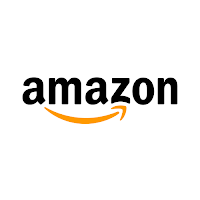 Amazon Walkin Recruitment for Freshers From 4th to 6th August 2016 - Pune. 1 Original & Xerox copy of Govt. ID proof, Education documents and Employment docs. 0 on: "Amazon Walkin Recruitment for Freshers From 4th to 6th August 2016 - Pune."